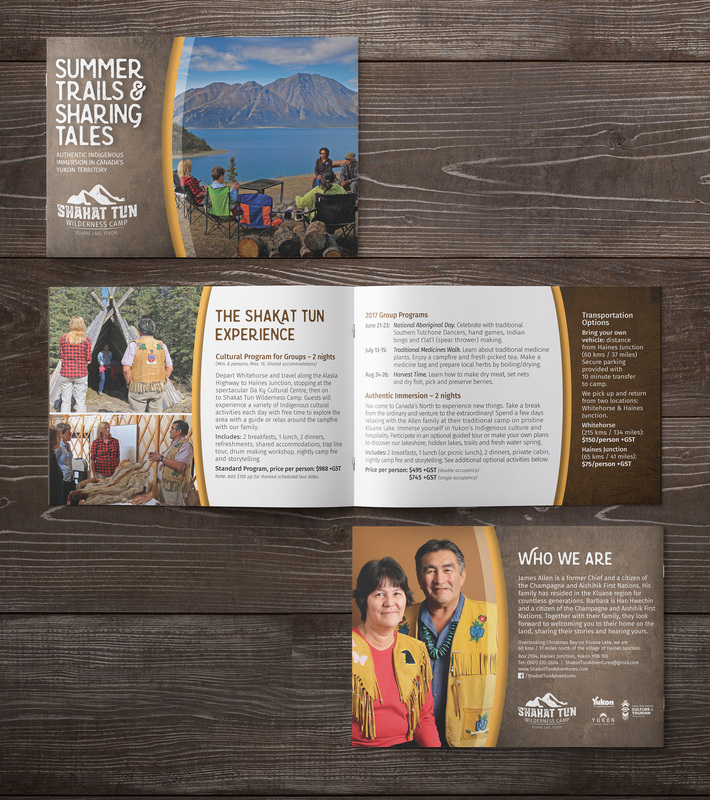 Working with the Yukon First Nation’s Tourism & Culture Association, I was brought on board as part of a team for their Marketing Bootcamp. 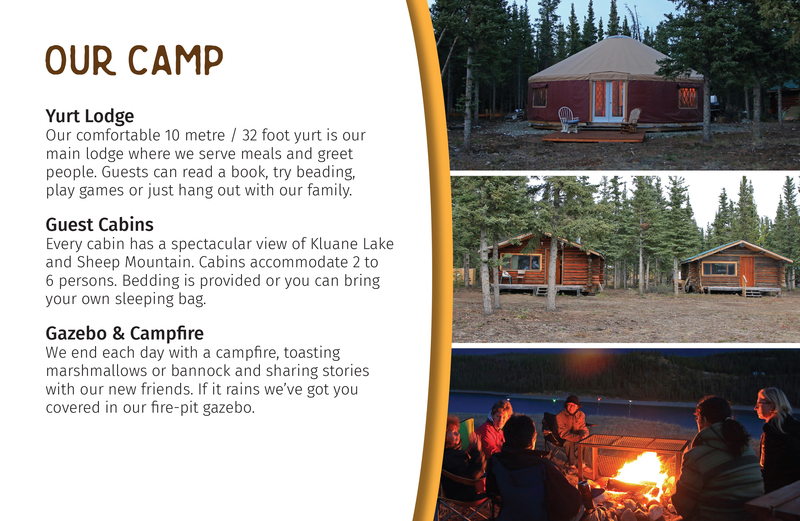 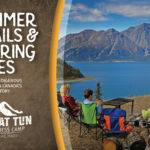 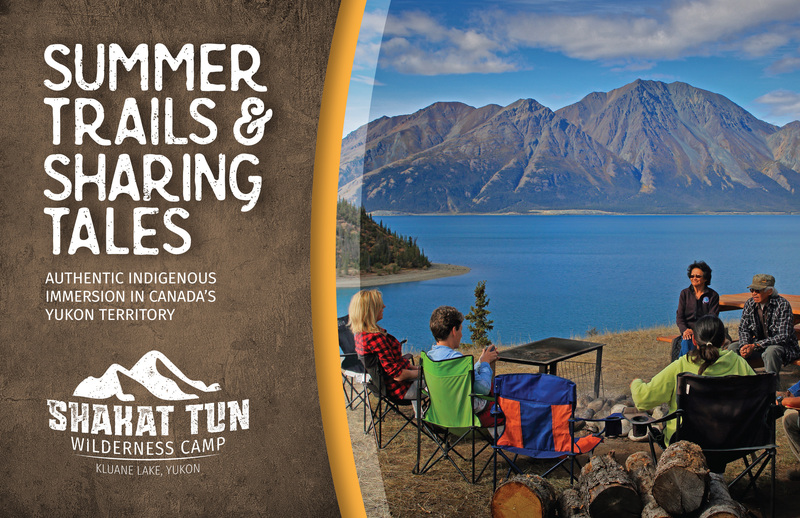 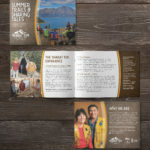 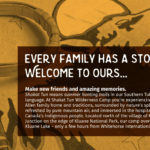 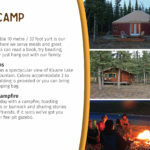 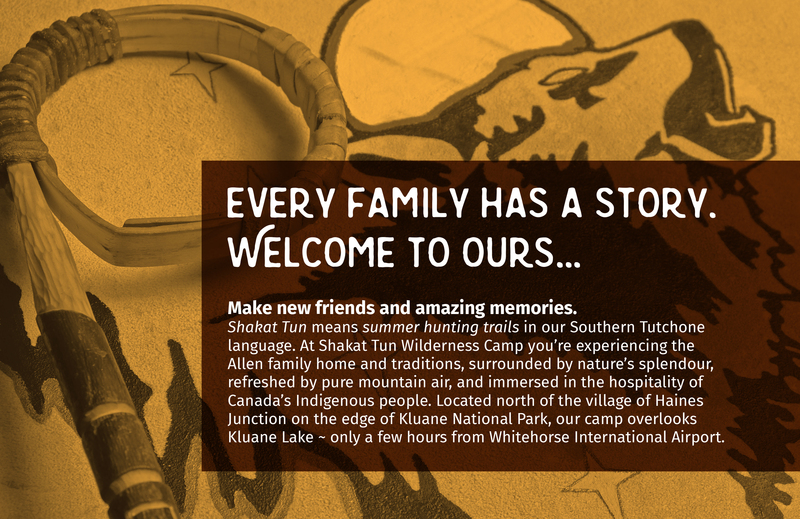 The bootcamp is a pilot program that takes market ready Yukon First Nation tour operators and artists and develops marketing materials for them. 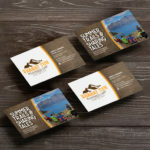 Working closely with our team, which consists of a writer, a graphic designer (me) and a photographer, we take a select few operators and artists through the steps of creating these marketing tools. 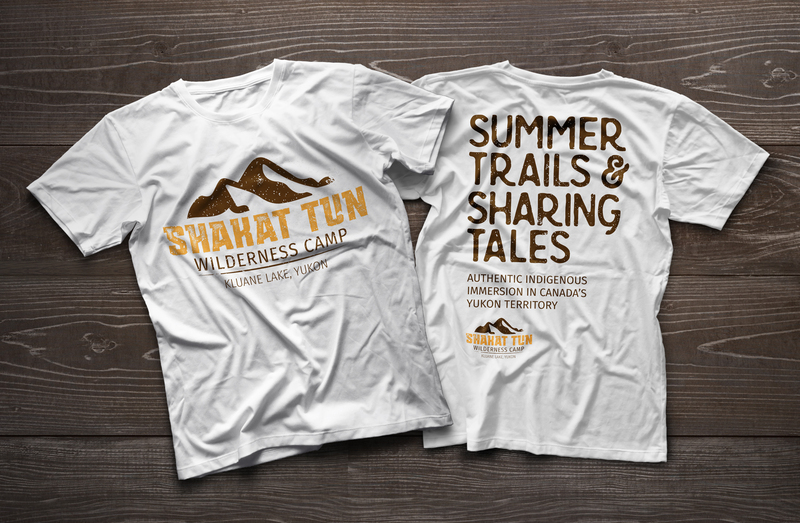 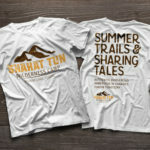 The first to go through the Marketing Bootcamp were a husband and wife team that run Shakut Tun Wilderness Camp. 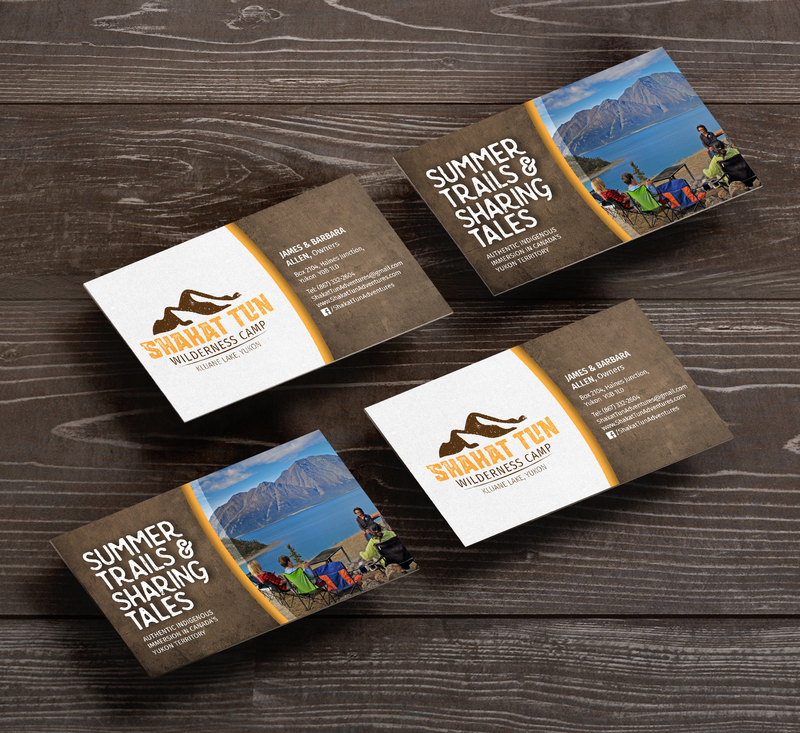 We worked together to develop their logo, brochure, business cards and a flat sheet so that they can promote themselves at various trade shows and events.